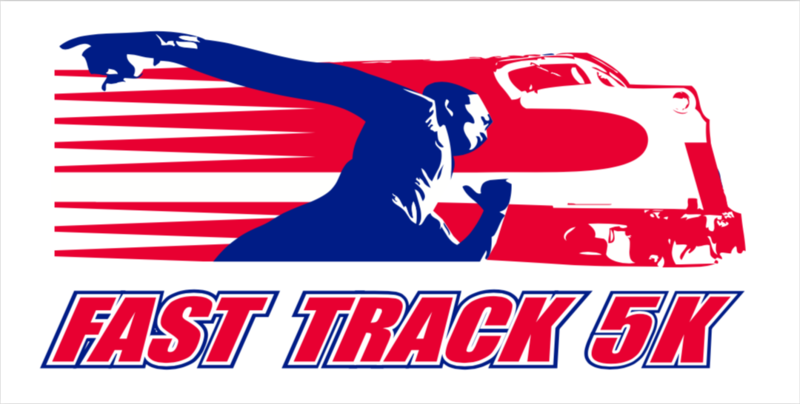 Join us at the Downtown Duluth, GA Town Green for a 8:00 a.m. start on May 11, 2019, for the 5th Annual Fast Track 5k. This event is presented by the Southeastern Railway Museum in co-sponsorship with the City of Duluth. Proceeds of the race will benefit the education and equipment restoration and conservation programs of the Museum. The Southeastern Railway Museum, in operation since 1970, features about 90 items of rolling stock including historic Pullman cars and classic steam locomotives. SRM is located near the intersection of Pleasant Hill Rd and Buford Highway. • This is a USATF certified race, a Peachtree Road Race pre-qualifier and is chip timed! • All participants registered by 4/27 are guaranteed a t-shirt at either early packet pickup or day of the event. All late registrations (4/28-5/11) will receive a t-shirt either at the event or to be picked up afterwards. • Early packet pick up will be at Big Peach Running Co., 320 Town Center, Suwanee, GA 30024, Thursday, May 9 from noon to 8 pm, and on the day of the race, at downtown Duluth near the water fountain beginning at 6:30 am. • SRM offers free admission to the Museum on the day of the race to those with a race number + 4 family members or friends (train rides are extra). • There will be food, fun, and beverages at the finish line. • Online registration is open until midnight Friday May 10th.